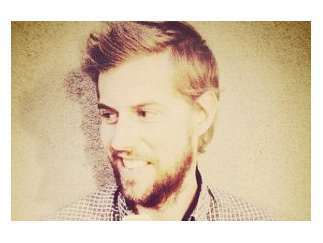 McMahon is a singer, songwriter and pianist who fronted the alternative pop band Something Corporate and later Jack's Mannequin. His most recent album, "Zombies on Broadway," was No. 1 on Amazon's Alternative Rock chart in early 2017 without a breakout hit single, "Fire Escape."